Origin It is widely grown in Iran, USA, Syria and Turkey. Pistachio oil possess distinctive and strong flavor and is bright green in color. Additionally, it has high content of linoleic acid, fatty acids and Vitamin E. It is an excellent source of biotin that helps to treat hair loss by strengthening hair. 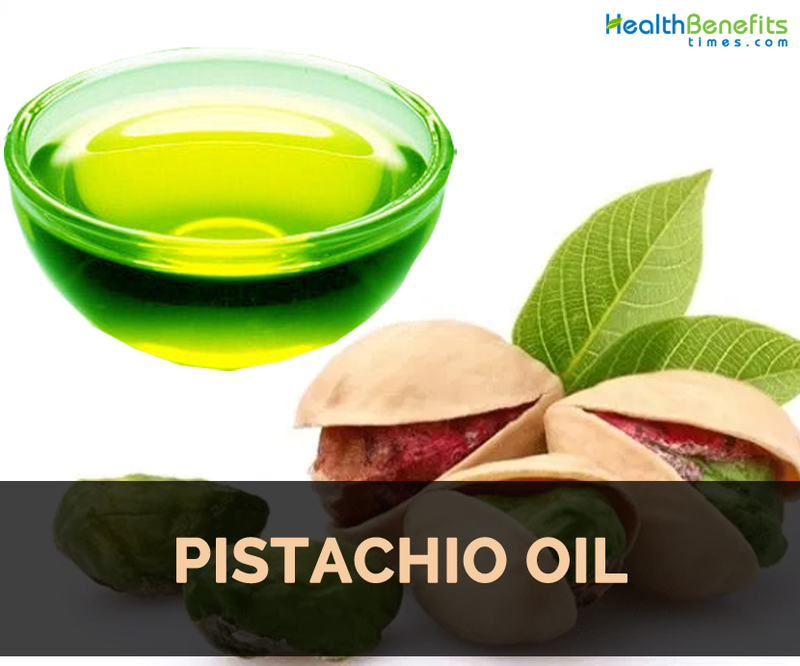 Pistachio oil contains the ceramide concentration of about 32.7%. It has balanced amount of Omega-9 and Omega-6 essential fatty acids. This oil is fully refined and possesses a neutral taste. The oil is cold pressed from the fruit pistachio nut scientifically known as Pistacia vera. Pistachio nuts have been used since ancient times as a symbol of wellness. It is one of the healthiest oils that have been extracted from the kernels. This oil is used as table oil in order to enhance the flavor of steamed vegetables. It is widely grown in Iran, USA, Syria and Turkey. As early as 6750 BC, the seeds of Pistachio were used as a common food. It was introduced by Roman Proconsul in Syria to Italy and by Flaccus Pompeius to Hispania. In Late Antiquity, Pistacia was well known to Europe which was prescribed by the manuscript De observatione cibrorum in early 6th century. The evidence shows that Northeastern Iraq consumed the Atlantic pistachio. It was also said that during the reign of King Merodach-Baladan pistachio trees was found in Hanging Gardens of Babylon in 700 BC. In Bronze Age, the trees of Modern Pistachio were cultivated. The tools for cracking nut were discovered in Israel’s Hula Valley at Gesher Benot Ya’aqov which dated about 780000 years before. It has been commercially cultivated in New Mexico, Australia and California. The tree was believed to come from Western Asia to ancient Greeks. It is used as carrier oil. It could be used for massage and aromatherapy. Apply the mixture of 3 tbsp. of walnut oil and 6 tbsp. of pistachio oil by heating it in microwave for few seconds to the damp hair. Then use a hair dryer or steamer for about 30 minutes and wash it with a mild shampoo. Being a great source of Vitamin E, it prevents the skin from dryness and also acts as a great moisturizer. It prevents the skin from sun damage, sun burns and skin cancer. As it is a great source of biotin, it helps to encounter hair loss. Pregnant and lactation women should consult the doctor for use. Use it in moderate amounts. The people who are allergic to nuts should avoid this oil. Do a patch test before use. Sensitive people might get an allergic reaction. 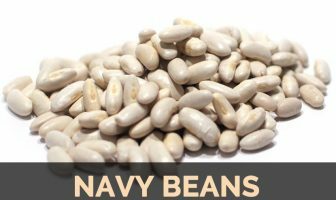 It is used in potatoes, pasta, chicken, beans and trout. It is used in orange juice, sweet vinegar and honey or to make vinaigrette. Drizzle Pistachio oil on steamed green vegetables or grapefruit sections and tartare of scallops. It could be used to finish off salmon or pan-fried chicken. It is used to enhance the flavor of boiled vegetables. It is used to drizzle ice cream or pastries. It is useful for baking, sautéing, drizzling and dressing. It is used to complement the sweet taste of apples, pears and apricots. It provides a nutty flavor to muffins and breads. It could be added to risotto or rice. The oil is extracted by pressing in a hydraulic press which is lightly filtered and then bottled. The oil is dark green in color with intense pistachio flavors. It is used in pasta, salad dressing, baked pastries, grilled meat, fish and dip for bread. It has low content of saturated fat and high concentration of monounsaturated fatty acid. It protects the heart health and counteracts bad cholesterol. This oil has high content of linoleic acid, Vitamin E and other fatty acids. Native It is widely grown in Iran, USA, Syria and Turkey.